I love this song. It mixes a lot of elements that I don’t normally hear together. It has some 80s driving at night vibes musically, but lyrically and vocally it has some 1st wave emo elements. I guess the closest comparison I can think of is Jimmy Eat World or something, but it’s still not a great comparison. I love the hook though. “Don’t be afraid to show/ what lingers deep within your soul.” He also calls out the “masquerade of fools”. I can’t help but feel like this song is very appropriate for the present, where we show only certain masks on social media and in person, and rarely show what lingers deep within our soul. 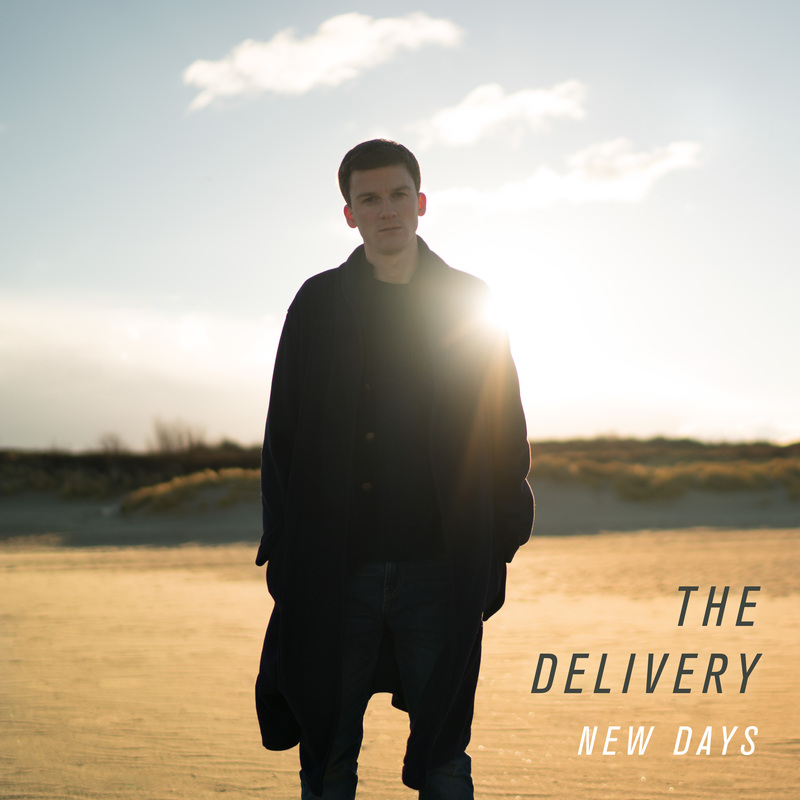 Hailing from the city of Munich in Germany, Markus Klaas makes his debut album New Days. The Delivery is at once influenced by his childhood; making and collecting songs in Germany, and by his extensive travel experience. A few years in London secured his focus on the alternative pop rock, guitar sounds he now produces. You can find his entire album streaming on Spotify or wherever you get your music. To give you a good start, check out this song posted on our monthly Spotify playlist.